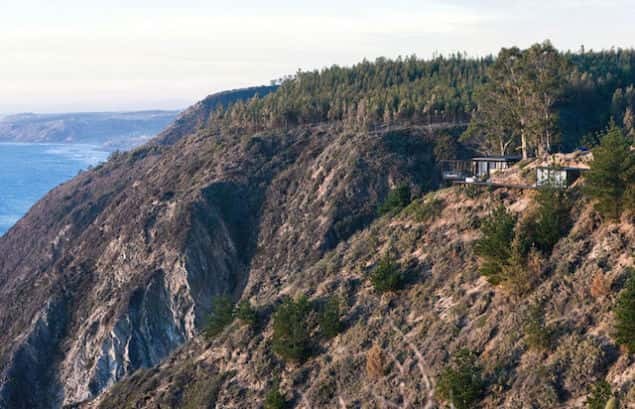 This Stunning Beach House is located on the side of a cliff in Chile. 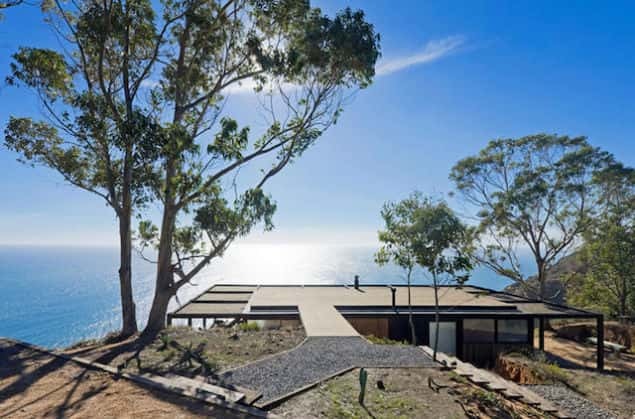 It is called the "Til Beach House" and it is certainly an amazing example of modern architecture. 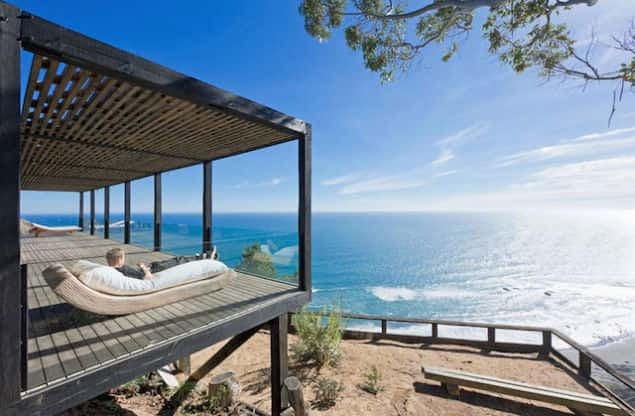 A perfect place to get away from it all and hide from the world. 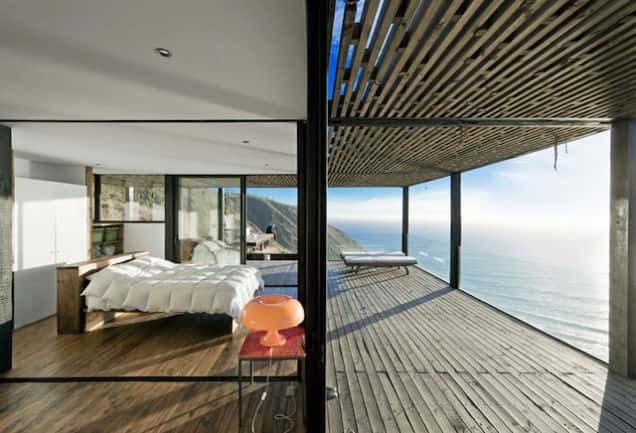 The Chilean design studio WMR Arquitectos is responsible for bringing this beautiful residence to life. 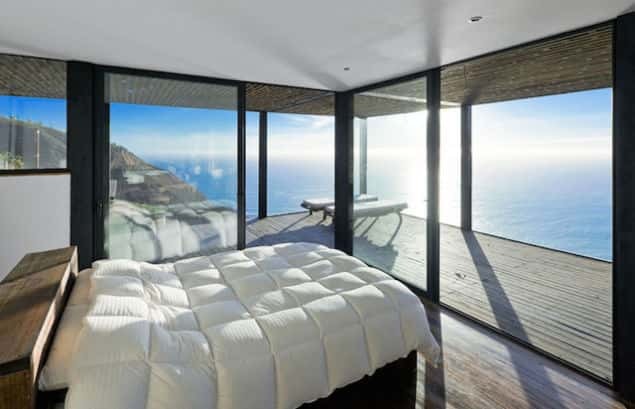 Almost all of the walls are made of glass, sleeping inside it would feel almost like sleeping outside on a secluded beach, only more comfortable. 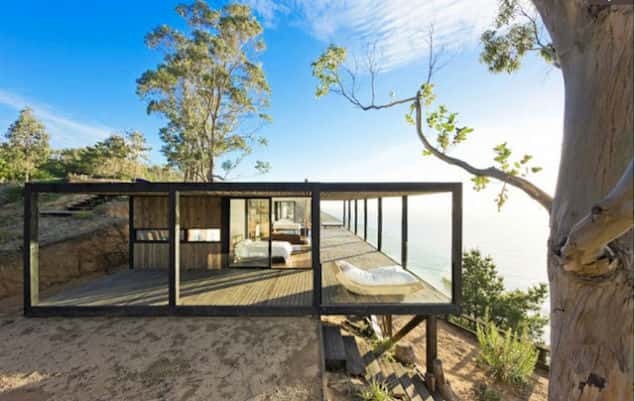 The secluded location is perfect for this open and airy design. reel tigre from Alfredo Escobar on Vimeo.